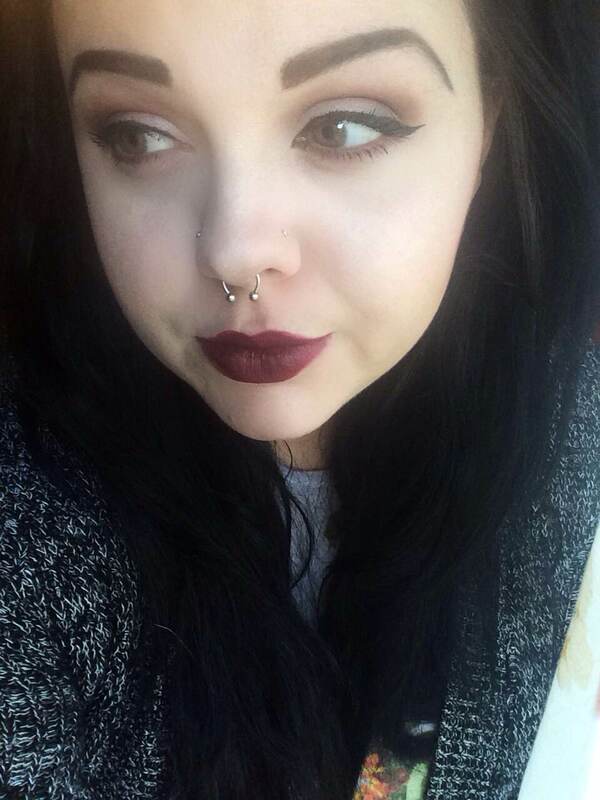 As I have said a few times on my blog before, Kat Von D makes some damn great makeup. Expensive, but high quality and very unique. 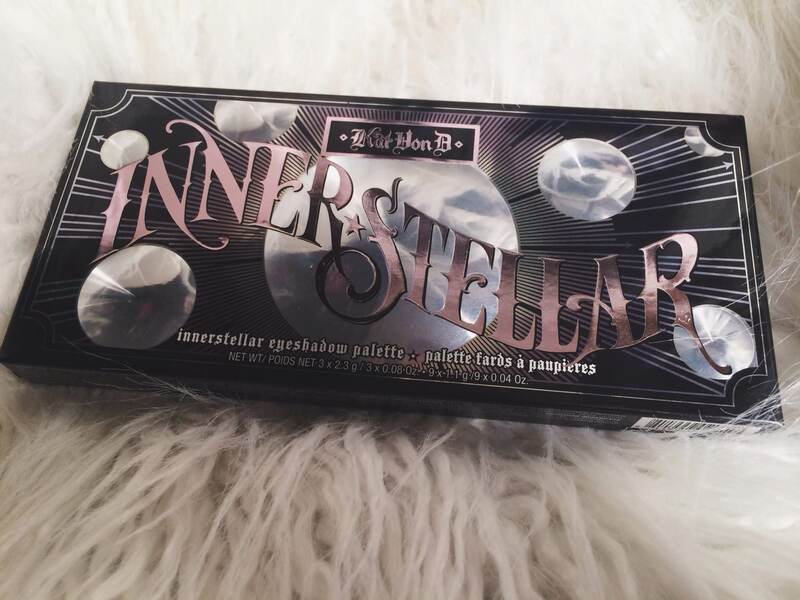 When my boyfriend told me he bought me the Innerstellar (limited edition palette fyi) palette I nearly fainted and squealed. 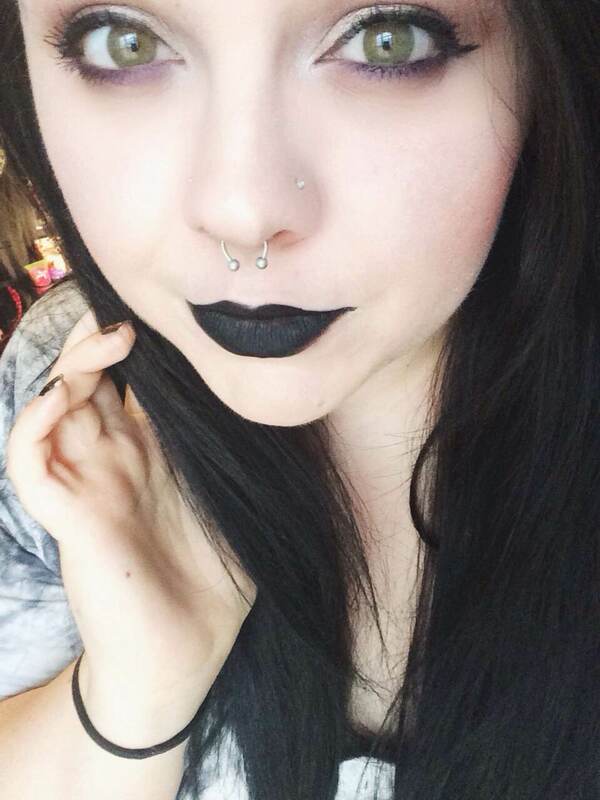 I own some lip products and a foundation by Kat Von D, but I do not own any of her eyeshadow palettes. Sad, I know. So, this review is very exciting for me. I’m going to quit rambling though and get to the point. First, this palette is a Sephora exclusive and can be bought on sephora.com or it’s in stores. It’s $46, so it is high end, but still a few bucks cheaper than the Urban Decay palettes. This is a cool toned palette. If cool tones do not flatter you or are not your thing, this palette might not be for you. I wear a lot of cool toned lipsticks and blushes since I am extremely pale and my skin undertones are naturally pink rather than beige. So, cool tones flatter my eyes and skin a great deal. Don’t get me wrong, I love warmer toned eyeshadows (also apparent on my blog) but I’ve been wanting something different since everyone seems to be on this warm tone kick right now. Personally, I needed to switch it up a bit. The packaging is a thick black cardboard material with a pretty big mirror on the inside, which I also like. It’s pretty big, but I feel it is still a very travel friendly palette. 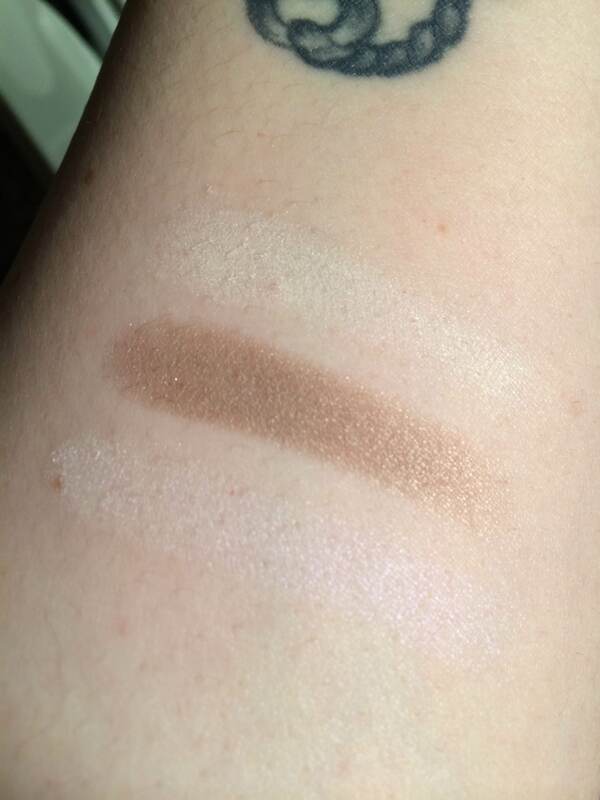 The reason why it’s a bit bigger is because the 3 bigger eyeshadows are 2.3 grams and the 9 smaller shadows are 1.1 grams. That’s a pretty decent amount of product, in my opinion. I have found that this palette passes the versatility test for me! There’s a transition shade, perfect highlighting shades, crease shades, a matte black, and little pops of color to create a ton of different and beautiful looks. I have tried a few things already with this palette, and I will show a few looks at the end of this post. 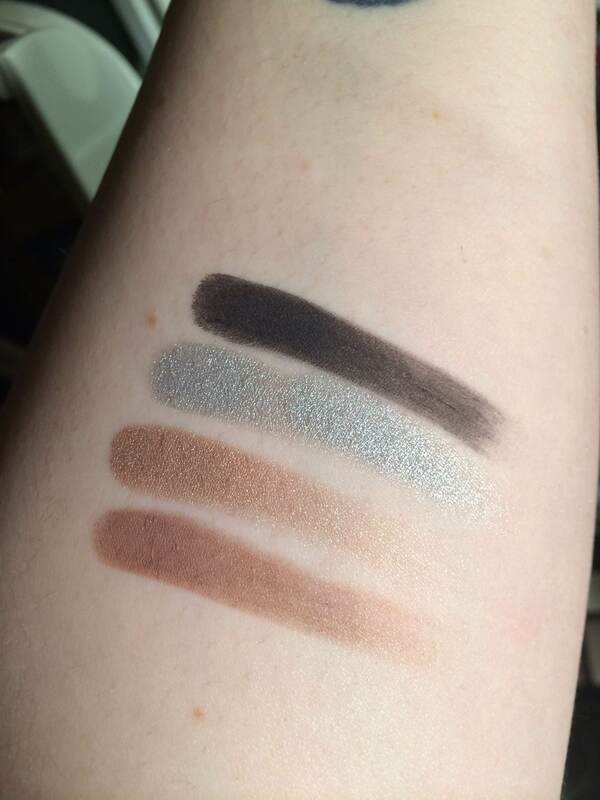 As for quality and pigmentation, Kat Von D brought her A game. I speak about her like we’re bff’s (I wish) but I’m being totally honest, you all. 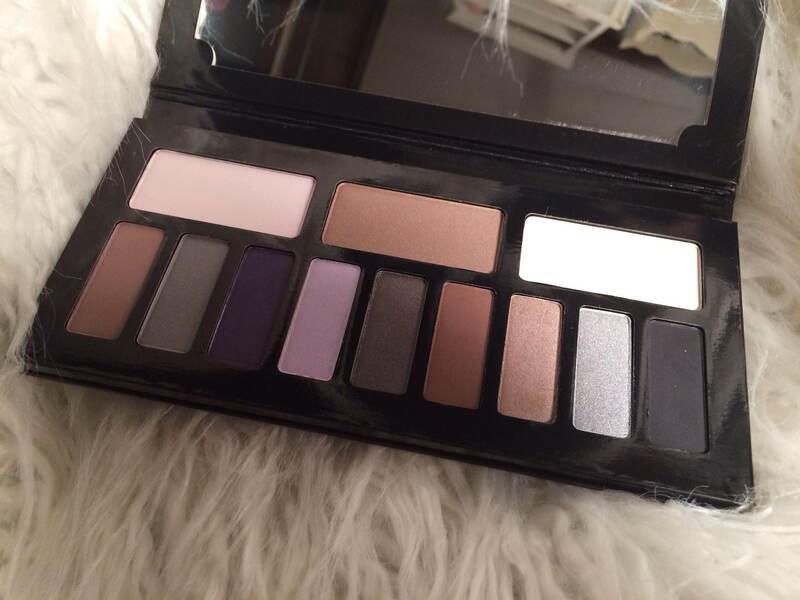 This palette is beautiful and the pigmentation is intense with every color. The shadows themselves are very smooth and buttery, and it doesn’t take a lot on your brush to get great results from the product. 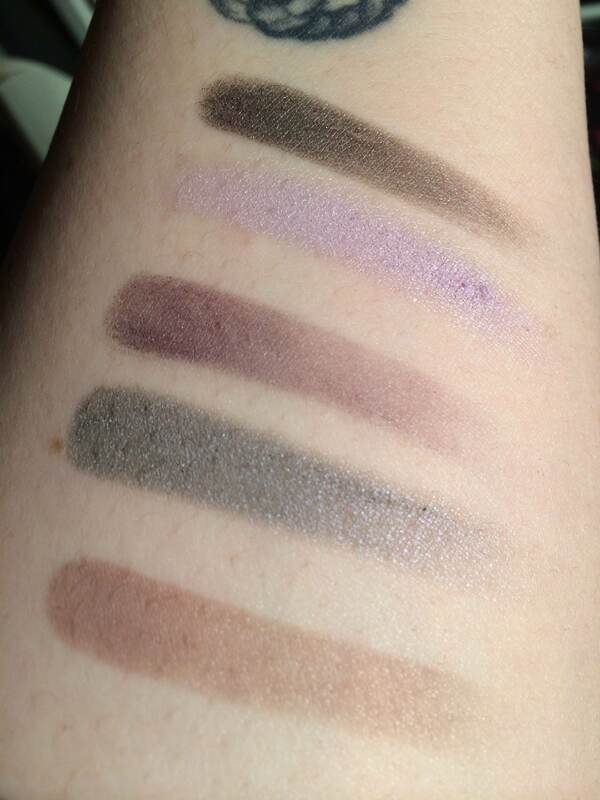 Every swatch I have done is without primer so you all can get a good idea of what the shadows look like. Can we just take a second to admire the unique names Kat Von D has for everything? I love them. I know they weird some people out, but the eternal gothish-punk and horror fan in me loves it. Would I recommend this palette to others? Absolutely. If you’re going back and forth between palettes if you’re still holding on to gift cards, my pick would be this one. Not just because it’s a great quality palette, but it’s also limited edition. I don’t always get my hands on limited edition makeup items very often, so I do cherish this one quite a bit. Is it okay to call palettes babies? This is currently my baby. Okay, I had my weird moment and now to show a few looks I have done using this palette and this palette alone. Anyone else own this palette and love it? Show me your looks or link me to your reviews! Get it! You won’t regret it 😀 Lol that’s the only way I could really say “bedroom eyes” without sounding slightly creepy.